David and Victoria Beckham have put on a very playful social media display, amid claims their marriage is in trouble. 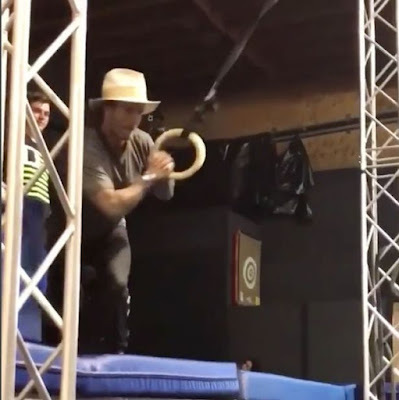 The former Spice Girl uploaded a fun video of her hubby swinging from a gym rope wearing a cowboy hat, with the Indiana Jones theme playing tune over the top. 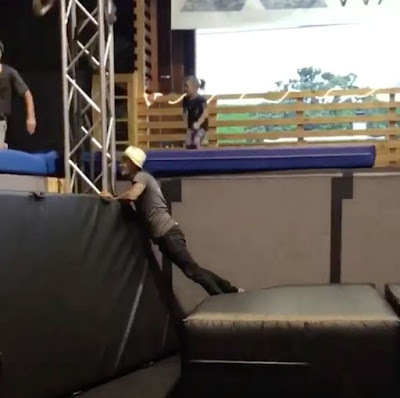 Fans immediately went wild for the footage, which joker Victoria uploaded to her Instagram account on Monday. Victoria, 43, showed off her cheeky side when she captioned the candid video: "Spider-Man didn't work out but there's always Indiana Jones!" followed by two crying-laughing emojis. 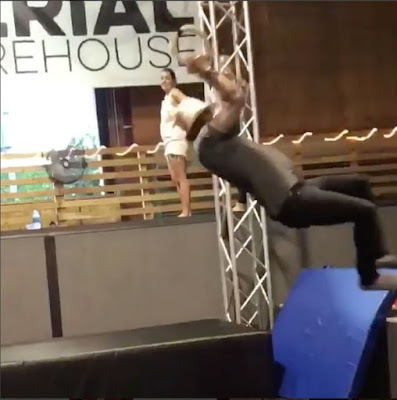 Comments came flooding in about the post, which racked up over 1 million views in less than 12 hours, but one comment stood out above the rest. None other than David himself chimed in to give his wife a sweary telling off. 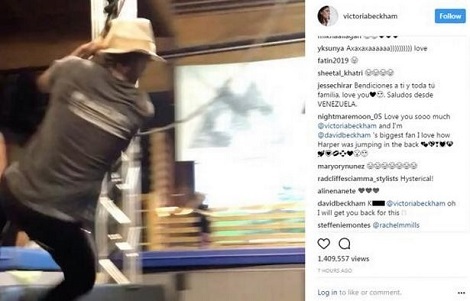 "K*** @victoriabeckham Oh I will get you back for this," the retired footballer wrote, giving fans an insight into their couple's banter.